At Subaru Mandurah, we’re proud to provide the community of Mandurah with the latest New Subaru range. 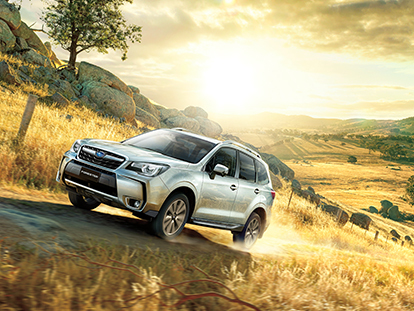 Our passionate team are experts on our entire Subaru range and will help you find the right vehicle to suit your lifestyle and budget. 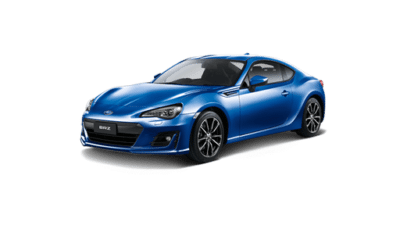 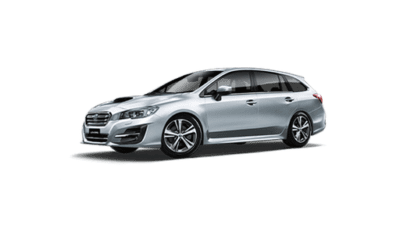 So, if you’re in the market for a new car, make sure our Subaru Mandurah showroom is the first place you visit. 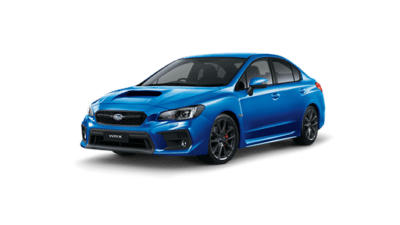 From the racetrack to the highway, our cars are engineered to create a driving experience with a difference. From the versatile Impreza to the innovative XV, the entire Subaru range boasts smooth handling, powerful engines, great control and innovative design. 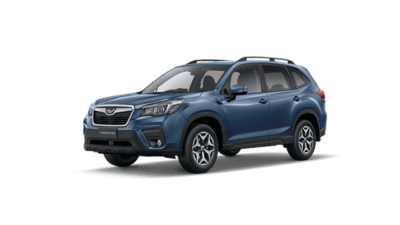 New Subaru vehicles also feature the latest in safety technology, which has led to every vehicle in the Subaru range being awarded the maximum 5-star ANCAP safety rating. 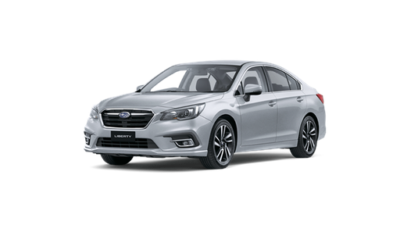 If you’re looking for a car that’s fun, powerful and safe, then take one of our Subaru range for a test drive today. 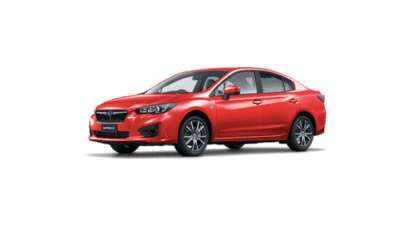 For more information about our range of new Subaru cars, Contact our expert sales team or visit our Subaru Mandurah dealership.